Welcome. The Town of Hamilton Zoning Board of Appeals consists of three Board Members and two Associate Board Members. Board Members must be citizens of the Town of Hamilton. 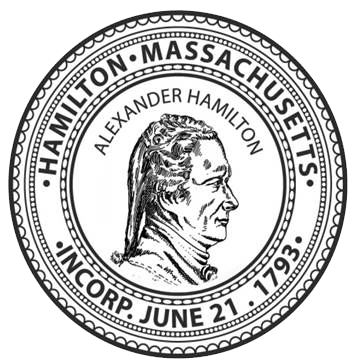 Each Member shall be appointed by the Board of Selectmen and shall act as the Board of Appeals under the Town of Hamilton Zoning Bylaw and under Massachusetts General Laws. Typically meetings will be held on the first Wednesday of the month at the Hamilton Town Hall, 577 Bay Road, Memorial Room, Hamilton MA 01936 and will commence at 7:00 PM. Meeting dates, time, and location are subject to change as allowed by the Open Meeting Law. MA Dept of Housing and Economic Dev.